© 2019. Matthew Dillard. Website handmade. 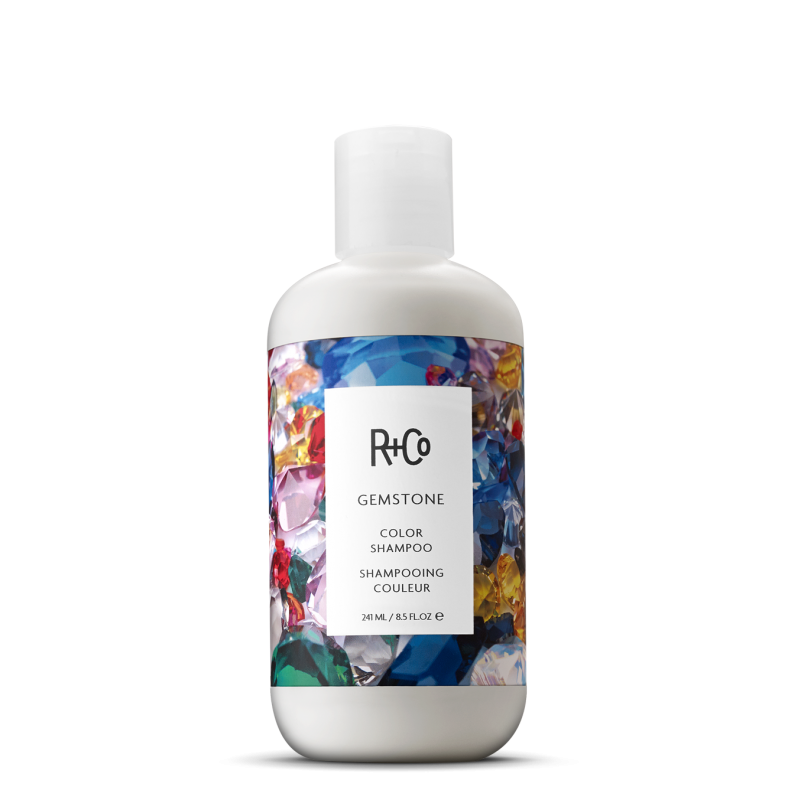 This rich, restorative conditioner extends the life of your dye while soothing over-processed, color-treated hair (you know who you are). Enhanced environmental protection keeps color-sapping UV rays at bay. 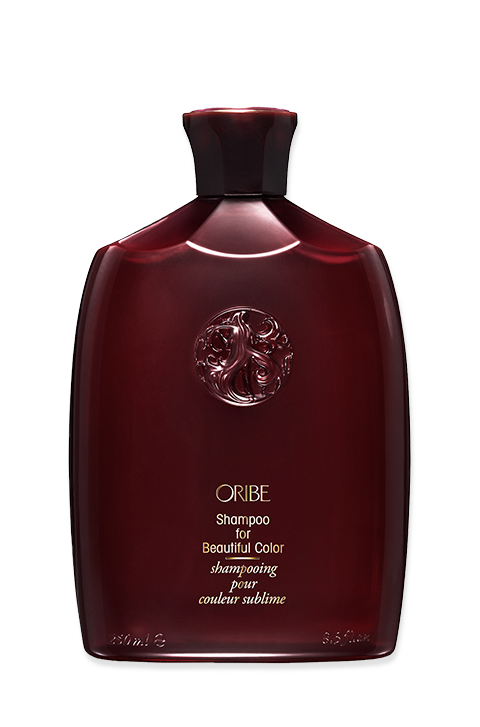 An ultra-gentle cleanser for ultra-beautiful color. Extend the bright, happy life of your dye with high-tech ingredients that target damaged areas for intense moisture treatment and protect your hue from the elements. 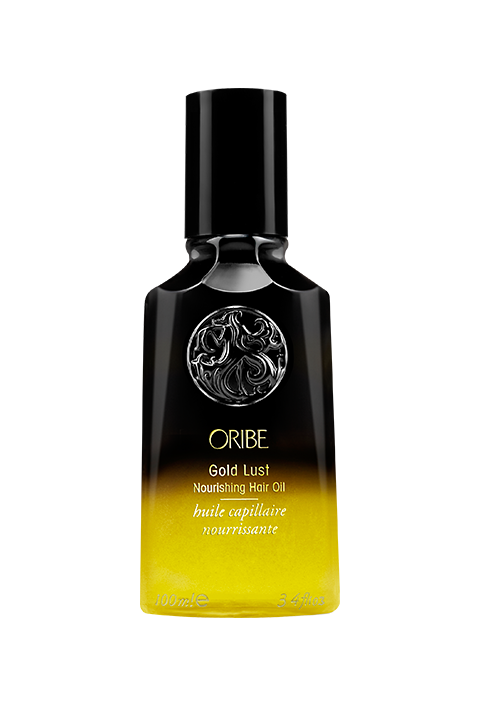 This luxuriously light oil absorbs instantly to restore hair to its prime. 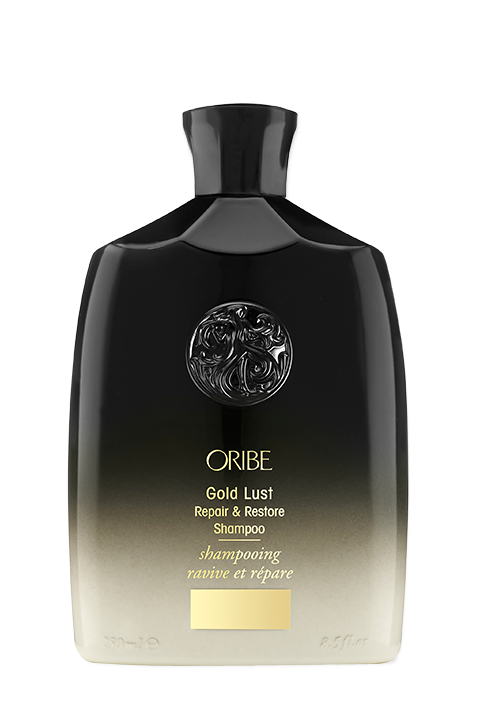 Infused with a rich blend of jasmine, edelweiss flower, lychee, sandalwood, cassis, bergamot and argan extracts, each protective drop penetrates the hair to deeply condition, strengthen and smooth—imparting intense nourishment and incredible shine. 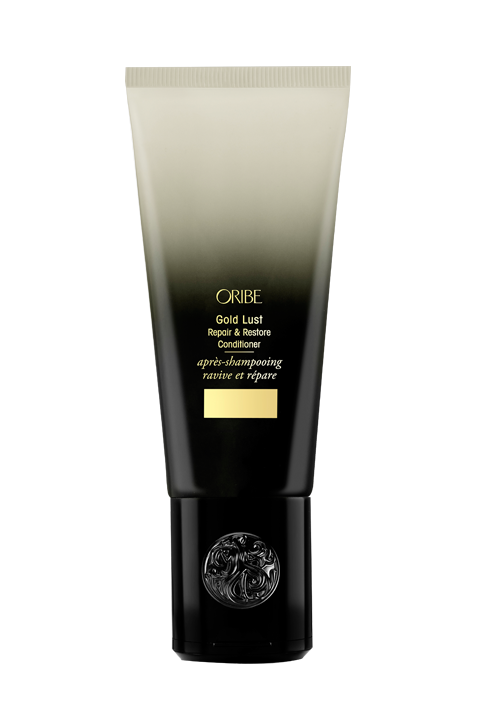 Works wonders on dry, damaged and color-treated hair…Liquid gold. Renowned colorist and stylist Matthew Dillard has worked behind the chair for the past seven years. In that time, he has become a master of his craft, training with some of the top color companies in the world such as Loreal, Redken, Goldwell and Schwarzkopf. His training has allowed him to be considered a true master colorist…someone who not only has a vast knowledge of color, but who can bring color to life. 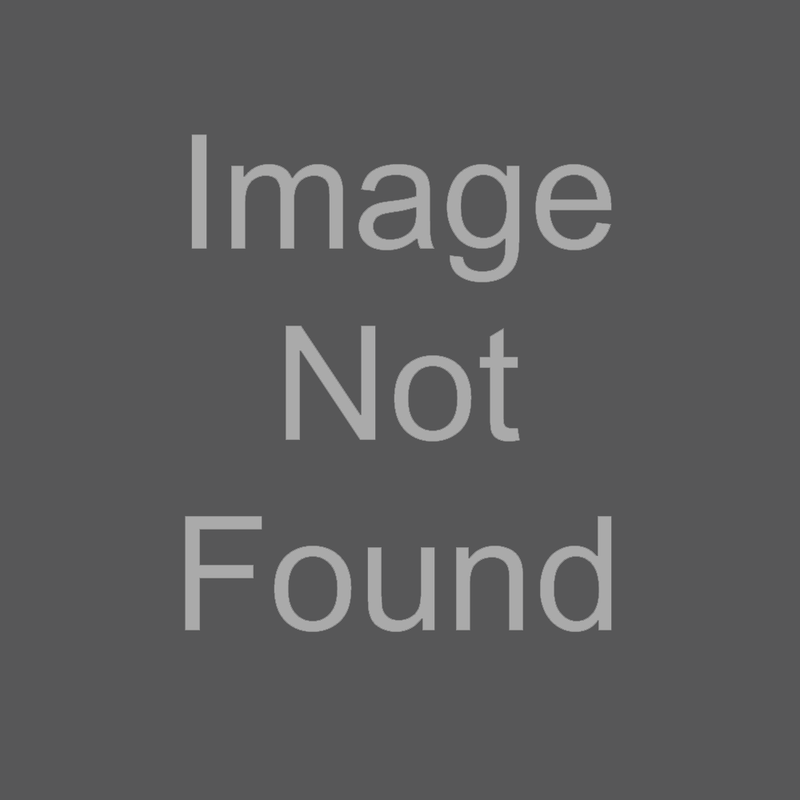 Matthew’s cutting abilities have a lot of the same approach. He has attended numerous educational programs including Vidal Sassoon Academy, Toni and Guy and others, which have helped him polish and refine his cutting techniques. Matthew has been at the forefront of cutting by developing his own approach – not just cutting, but cutting with a purpose. That purpose being to create a look that helps you become who you want to be, making your hair an accessory that compliments and enhances your individual personality, style and lifestyle. He believes you must consider all of these aspects when creating a look that is exclusively for you. You won’t find this at any other salons in Frisco TX. Matthew not only gives you direction with your color and cut, but in your hairstyle as well. He enables you with the ability, tools and products necessary to create that salon look at home. Matthew feels this is the most important service of all – because without the ability to recreate the look and style that you receive in the salon, your color and cut have no purpose! Why visit any other salons in Frisco? Contact us. 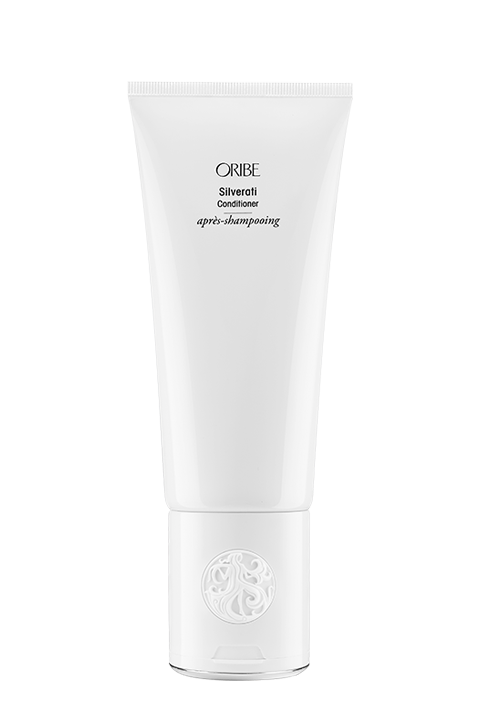 This truly modern remedy penetrates to rebuild each fiber with curative white tea, baobob and jasmine extracts and our bio-restorative complex, improving elasticity and fortifying hair to rediscover its softness, body and inner brilliance. Restore overworked hair to its prime with each dose. Discover the fountain of youth for soft, shiny, ageless hair. Blending time-honored oils and extracts—cypress, argan and maracuja—with our revolutionary bio-restorative complex, this ultra-hydrating conditioner softens and revitalizes, smoothing each cuticle to undo the damage of time (and style). Reawaken your hair to its glossiest, healthiest prime. This rejuvenating cleanser combines centuries-old healing oils and extracts—cypress, argan and maracuja—with our revolutionary bio-restorative complex to balance the scalp and reinforce the inner strength of each strand. Find the silver lining. Our brightening, intensely-hydrating conditioner banishes dullness and yellow tones while restoring youthfulness, elasticity and shine. Stay sterling. Specially formulated for grey and white strands, our illuminating shampoo undoes dullness and yellow tones, revealing softer, brighter, perpetually vibrant hair. Light as air? Sign us up for anything that helps fight the evil forces of gravity. ANALOG is the only step you need to weightlessly soften and condition, no matter what kind of hair you’ve got. 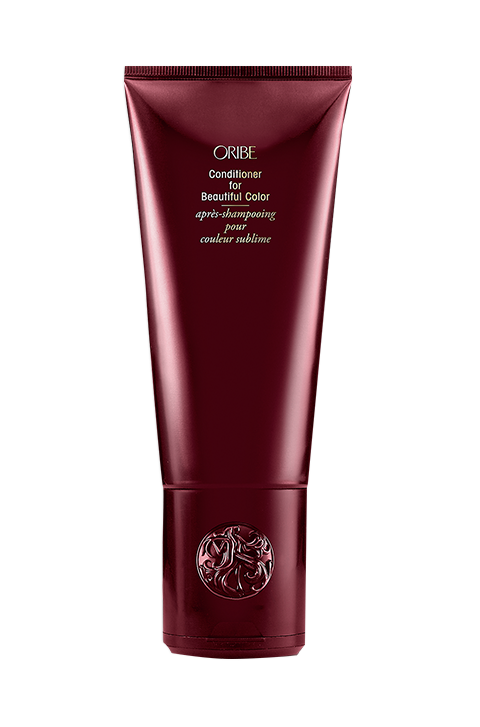 Good for: Color-treated, underhydrated or coarse hair. 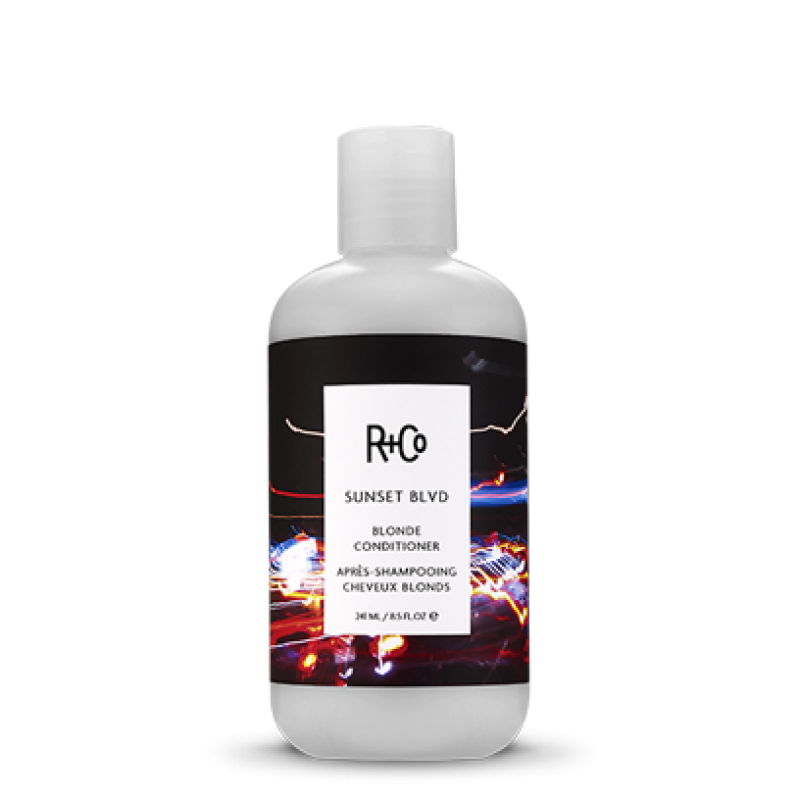 Calling all blondes: SUNSET BLVD Conditioner is the second step in the brightest, softest, most non-brassy hair you can have. 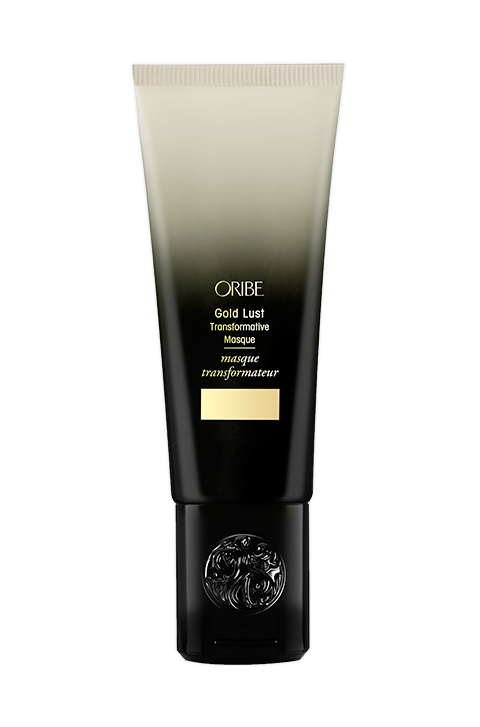 Good for: Color maintaining and brightening blonde, grey and white hair, as well as adding moisture and flexibility to coarse or aging hair. SUNSET BLVD: where all the sparkly lights shine just that much brighter. 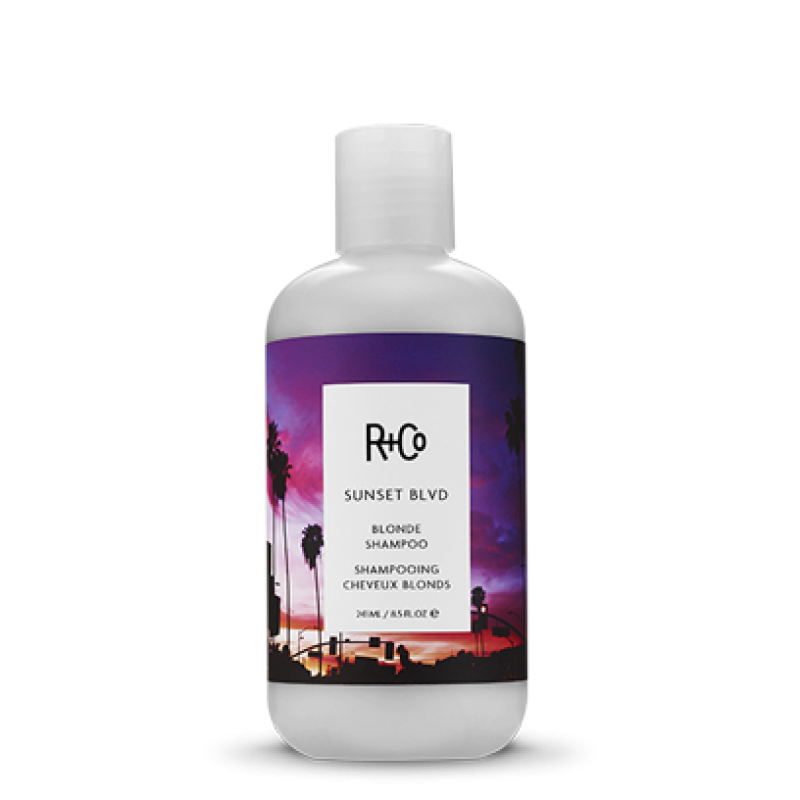 By eliminating brassy tones, SUNSET BLVD Shampoo makes blondes extra bright and greys fantastically silver. Think of it like Photoshop for your hair. 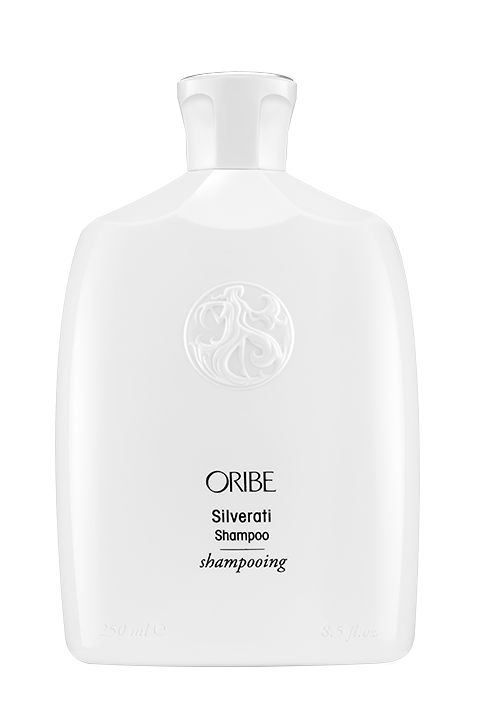 After clarifying your hair with OBLIVION Shampoo, you’ll want to nourish and refresh it so you’re ready to style it however you want. 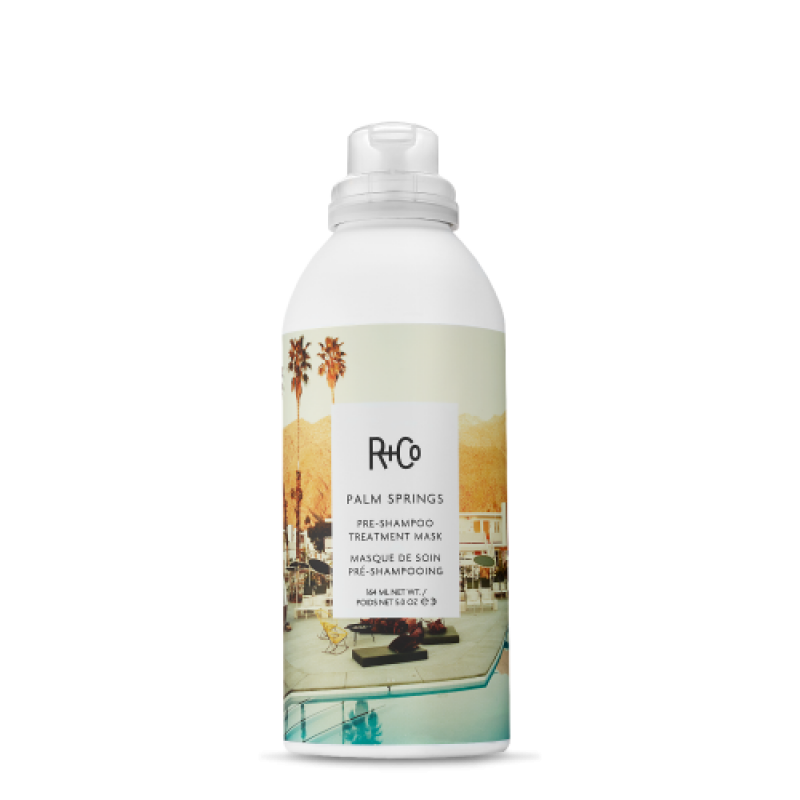 Use this oil-in-gel conditioner to hydrate and replenish hair, leaving it looking healthy and natural. Good for: Adding nutrients back into your hair, leaving it looking naturally lustrous and feeling soft. Can be used daily. Go where no shampoo has ever gone before—to the simplest, cleanest place your hair’s ever been. 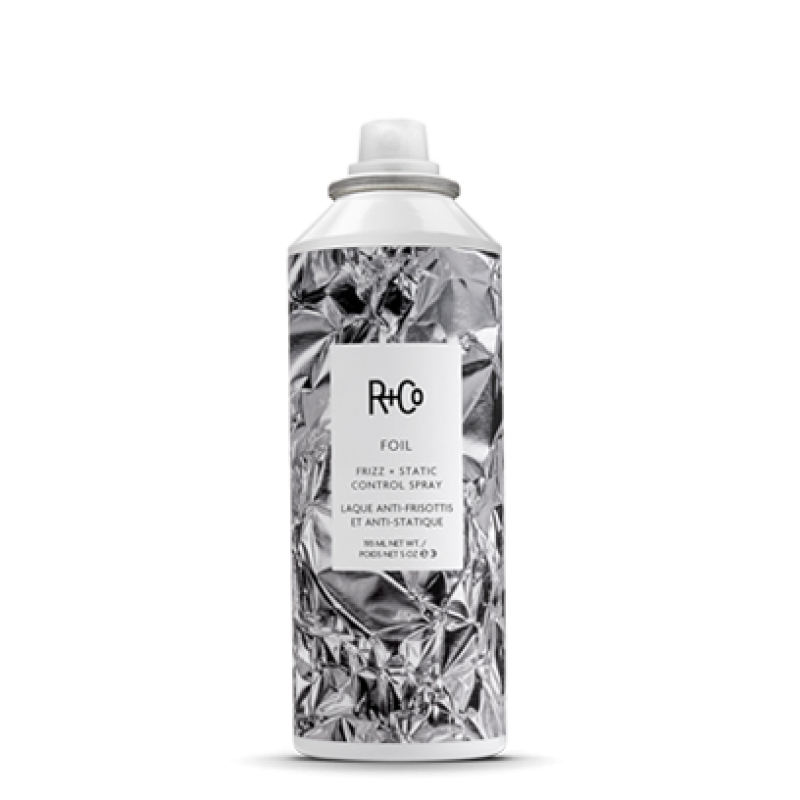 OBLIVION removes color-dulling residue and buildup from chlorine, hard water, and styling products. Good for: Gentle cleansing and thorough removal of all buildup. Mild enough for daily use. It’s pretty simple: If you color your hair, you need conditioner. GEMSTONE is specially formulated to protect and preserve color. Good for: GEMSTONE is not only great for anyone with color-treated hair, it’s also completely colorblind: It works for blondes, brunettes and redheads alike. If you color your hair, it’s important to protect its health and hue. GEMSTONE will help preserve and prolong the life of your shade. Good for: Anyone with color-treated hair. Good for: Thin, fine hair in need of volume. What’s not to love about big, beautiful, bouncy hair? Start with this to add vitality to fine, flat hair. Use BEL AIR Smoothing Conditioner as the second step to your regimen for even smoother, straighter hair. BEL AIR seals the hair shaft and helps hair appear sleek and soft. Good for: Thick, curly or frizz-prone hair. If you’re looking to smooth the overall look and feel of your hair, then welcome to BEL AIR. No one likes frizzy hair. Ditto static cling. So if you’re looking to foil your hair’s worst enemies, look no further. Good for: Getting rid of static, taming flyaway hair, eliminating frizz. A light oil that leaves hair impossibly shiny and frizz-free. Good for: Annoying, frizzy, woolly hair. To add more moisture, after shampooing, apply ATLANTIS Moisturizing Conditioner to the areas where your hair is the driest. A variety of factors can dry out hair: the sun, coloring and blow-drying, just to name a few. If your hair needs moisture, use ATLANTIS to bring its life back. If you hair is worn out from heat-styling, coloring or chemical processing, send it on a weekly getaway to an oasis of repair with PALM SPRINGS Treatment Mask. A soothing cocktail of oils, butters and extracts deep conditions, strengthens and adds tons of shine to help hair look and feel well-rested and ready to go back to the grind. Good for: Damaged or dull hair that needs a bit of a recharge. Will soften and give shine to all hair. Texture is a beautiful thing – in nature and in hair – but sometimes it can take a journey to find it. CACTUS makes it easy. A blend of texture-building particles brings out hair’s natural wave and personality while providing grit and grip for an instantly more manageable, easy-to-style mane. Good for: No fuss, amazing-looking hair, straight out of the shower.